Planning for your ultimate date this Valentines with you loved ones?! 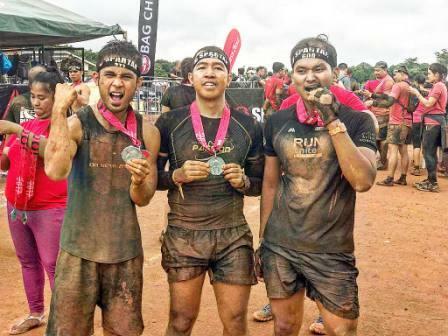 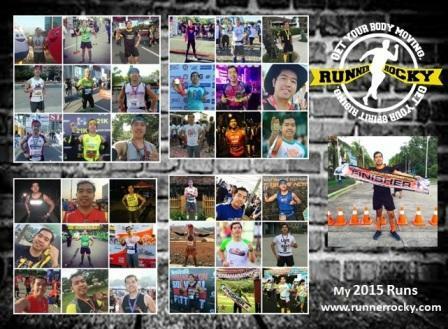 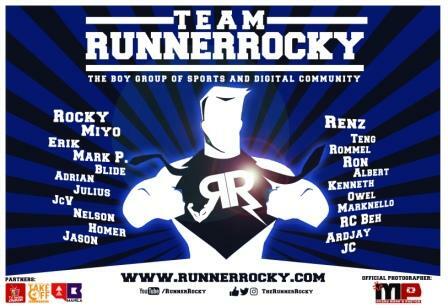 Well, worry no more 'cause a special valentines event for runners and lovers are set this coming February 2017! 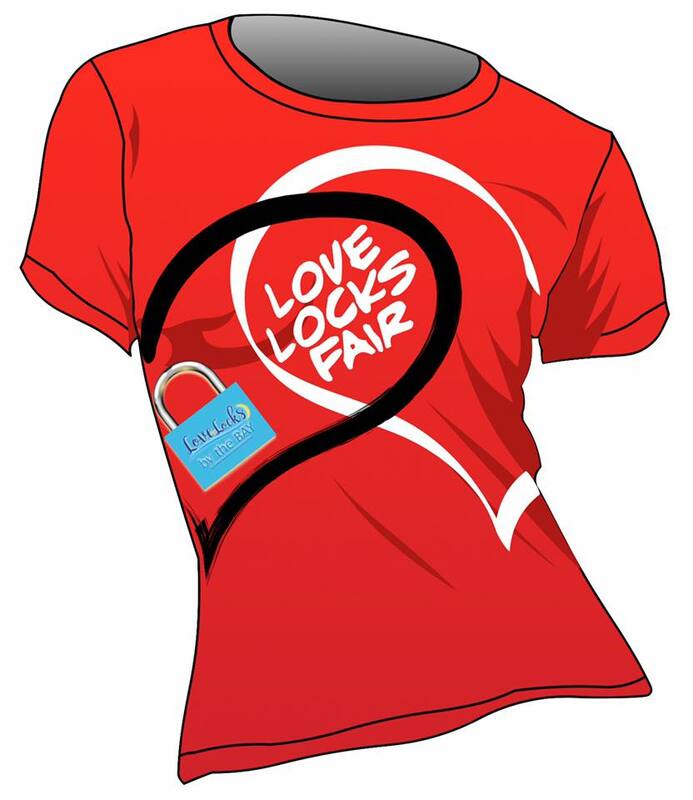 Get ready for "Love Locks Fair" 2017 that will bring couples together! 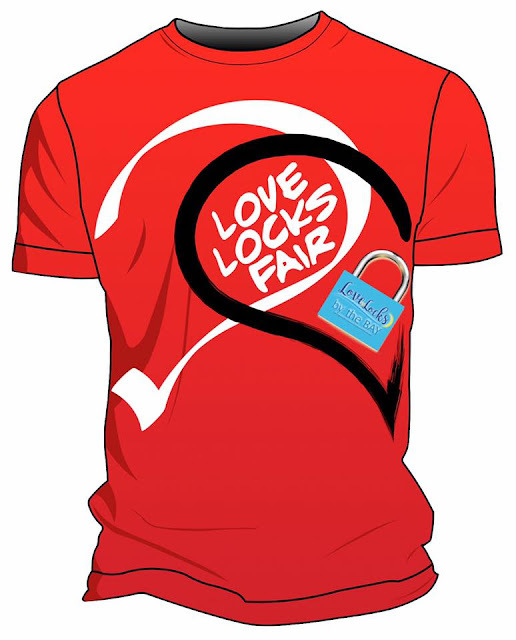 And yes, even those single, complicated, or brokenhearted can also enjoy the event as a special dating game is set for them! 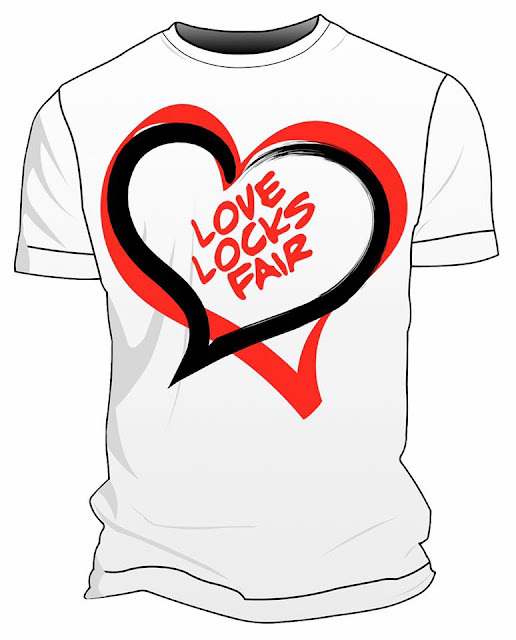 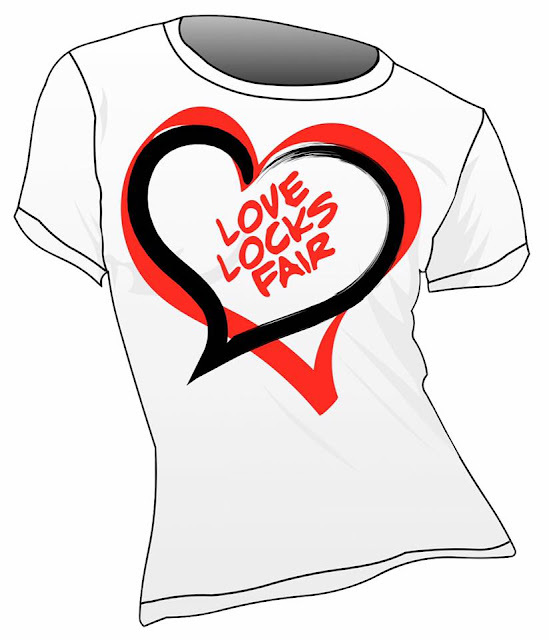 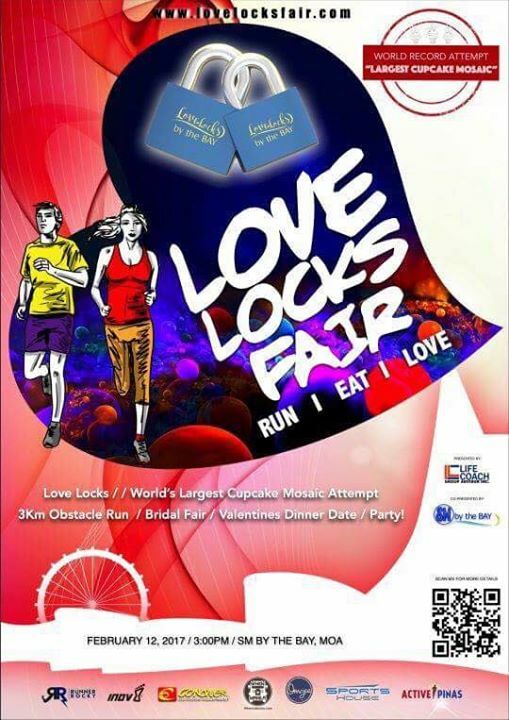 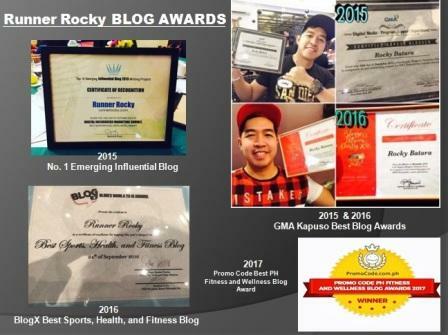 Love Locks Fair 2017 is a valentine event designed to bring people together to celebrate love not just as a couple but for the entire family, friendships and community where fitness, food and music converge into one big event. 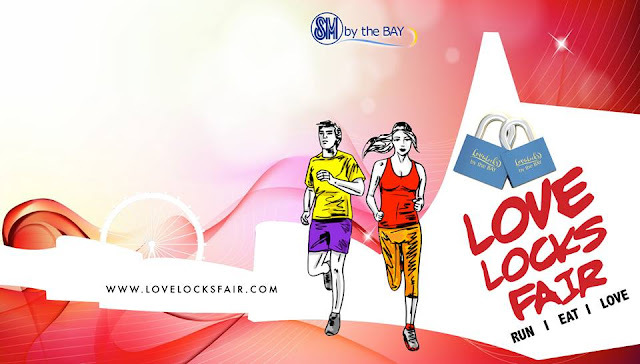 There will also have a registration Love Locks Booth at the SM By the Bay. 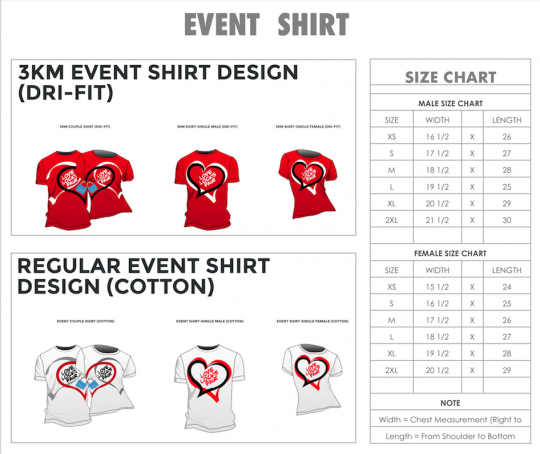 In store registration will start on January 15, 2017 and ends on February 5, 2017.